User authentication company Zighra has launched SensifyID, which provides continuous authentication and threat detection, writes Julie Muhn at Finovate (Banking Technology‘s sister company). SensifyID guards against account takeover, remote malware, social engineering, and bot attacks. By running machine learning and behavioural authentication algorithms, SensifyID is able to monitor user activity within an app combined with data such as device information and environmental factors to offer continuous proof of the user’s identity. The Canada-based company built SensifyID based on its algorithms that learn user behavior within 15 user interactions. The technology works in both online and offline modes. “The rise of mobile transactions and on-demand services have opened the door for well-organised, ill-intentioned actors to compromise accounts and commit fraudulent transactions across apps in banking, commerce and other industries,” says Deepak Dutt, CEO of Zighra. Zighra was founded in 2009. 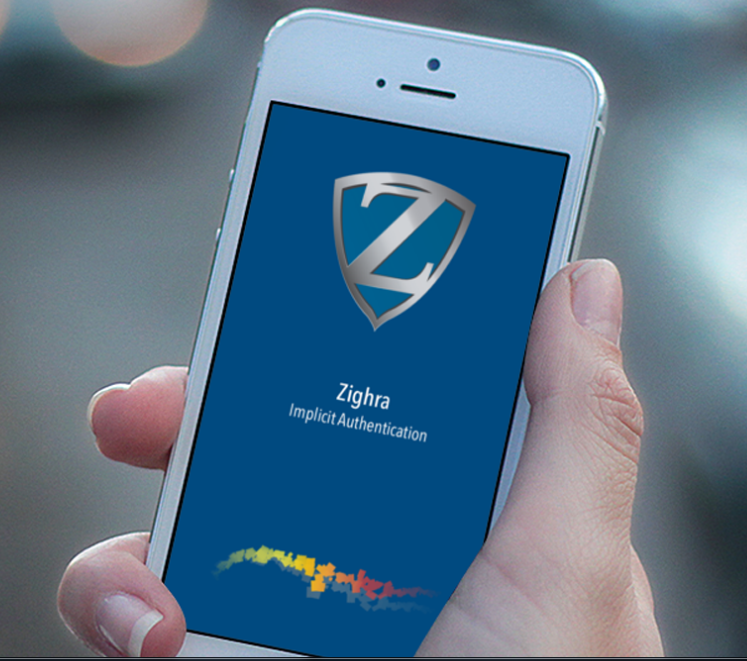 It says its KineticID product protects users with more than 700 device types in more than 70 countries. The company’s technology tracks more than over 900 human and environmental traits such as device, network, social, location, behavioural and biometric intelligence, as well as human-machine and machine-machine interactions. In August, Zighra appointed Hari Koduvely as chief data scientist and in December of 2016, the company closed a $1 million round of funding. Confusion and concern over security is cited over and over again as the biggest barrier to widespread consumer uptake of mobile payments. And no wonder – confidence in the protection of sensitive cardholder data lies at the heart of trust in this technology. An EMV card as a physical asset is cryptographically secure. How can we emulate this security with something that is virtual? Entersekt's Transakt solution will be an additional layer to protect Equifax’s online & mobile services. Anyone that picks up any business publication has no doubt read about blockchain. Conceptualised around the same time as the financial crisis in 2008, blockchain as originally conceived served as a digital ledger to publicly record cryptocurrency transactions and execute contracts. UnifyID, a California-based fintech start-up, has brought to market its flagship identity and authentication platform. The proposition is “holistic implicit authentication”, i.e. it leverages the individual’s uniqueness to identify and authenticate the person by combining a number of biometric authentication features, analysing the patterns and utilising the machine learning technology. Widespread use of fingerprint authentication for financial transactions on mobile devices could start taking off from early next year as Bank of America, Wells Fargo, Google, Samsung, Lenovo, Microsoft, Alipay and others adopt a new authentication standard through their joint project, the FIDO Alliance, which has just published its specifications and launched its first server. Wells Fargo has selected two new companies – ProxToMe and Uniken – to join its Wells Fargo Start-up Accelerator.